I also suggest that you use the cloud , also known as "cloud computing" or cloud data storage. Google Docs is my personal preference, but others prefer Box.net or DropBox. Take them for a spin and see what is your favorite or preference. The Internet is full of advise for writers, especially freelance writers. Some of this advice comes from experts in the field who have not only been in the trenches but who have also dug some of those trenches as Internet information product marketers, entrepreneurs and Internet pioneers. Freelancers can work themselves into a frenzy of foolishness if they do not approach freelancing opportunities with both careful consideration and due diligence. Any freelancer worth his or her salt will thoroughly investigate his or her options and opportunities with wisdom and counsel. Content Mills. People can say what they want about these sites, but they offer plenty of assignments and an opportunity for freelance writers to see the type of content that may be in demand from publishers, editors, advertising professionals and bloggers. This is a great place to get your feet wet. Look at iWriter, Textbroker and Helium. Article Selling Sites: Here sites that may have a higher standard for content as they offer an opportunity for freelancers to share their work for payment from editors and others in exchange for usage rights. Look at Constant Content, Daily Article and Article Sale. These sites offer freelancers a chance to sell their articles and other content online. Self-Publishing Sites: Freelancers have the option of working for themselves and publishers their own work. 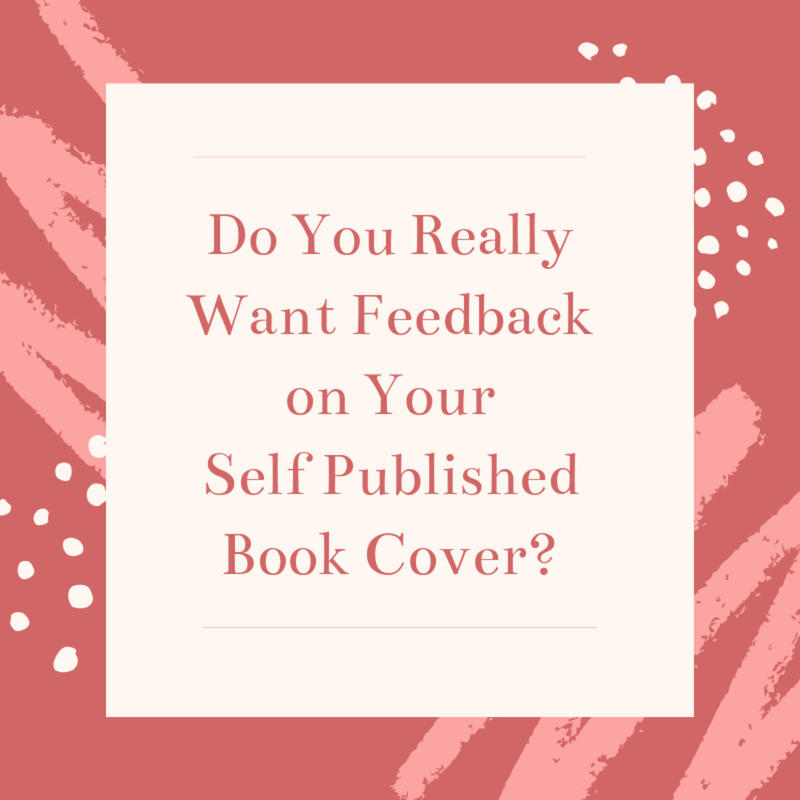 This works well, especially when the publishing industry has not caught onto the niche or market that your work fits into as far as genre or audience. Sites like Lulu, Create Space and Smash Words allow writers to publish their own e-books and other types of publications online and market them. Blogging: Blogging offers freelancers another opportunity to generate profits and residual income from numerous sources. 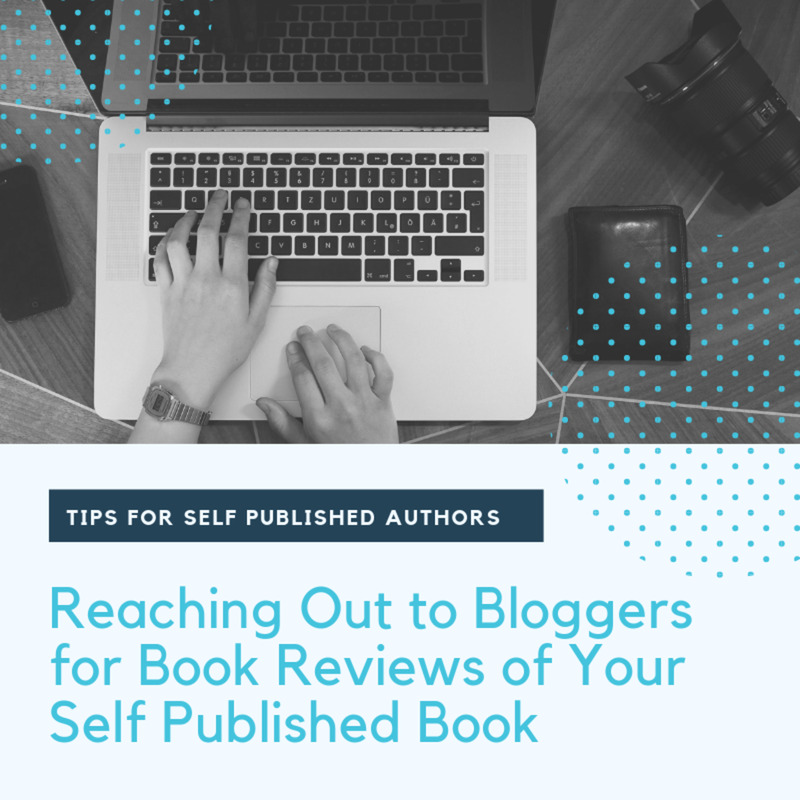 For instance, a blogger can use Amazon ads to promote his or her own book along with images, widgets and links to other books and materials available on Amazon, too. Bloggers can post links to their online articles and graphics like their e-book cover art or a photo slideshow from their latest poetry reading at a local elementary school. Freelancers should start small. Every freelancer should start with what he or she can handle as far as assignments. New freelancers should not take on an assignment for ghostwriting an autobiography of a globetrotting celebrity as their first gig. A freelancer wants to be successful at developing skills through quality experiences. Try something small and manageable. That will help you on the way towards success. Freelancers should start simple. Start with what you know and understand. Do you have experience or expertise that stems from a hobby or previous job? Think about something that will not require a whole lot of research on your part to get started. Freelancers should start strategically. Have a plan and exercise your plan to the fullest of your ability. Great minds work out their plans and build on the hits and the misses to improve every move along the way. Think big. Think big time. Think big money. Think big success. Think big results. Do not give up when you get rejected or a writing site tells you that your writing is only at two stars when the top quality is at five stars. Write two star assignments and build up from there. Keep going for the bigger things while you work on the small stuff. 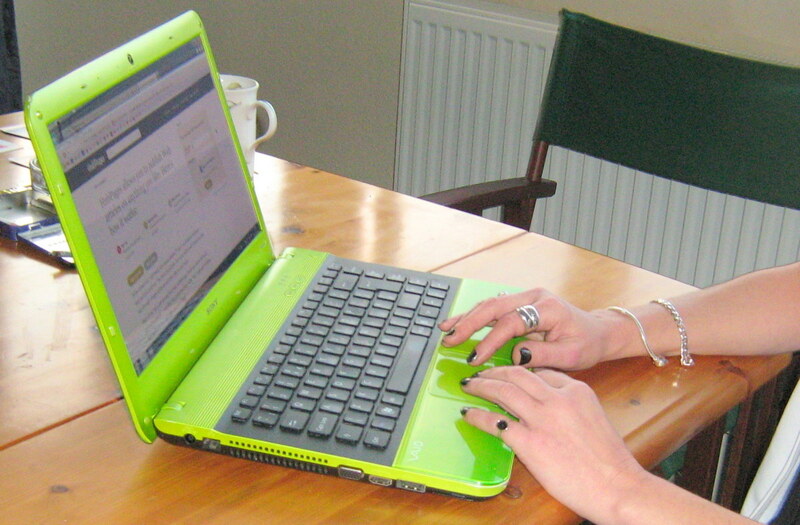 How do you view freelance writing online? I too have written about freelance writing . I enjoyed this hub anyway. Please have a look on my hub too.